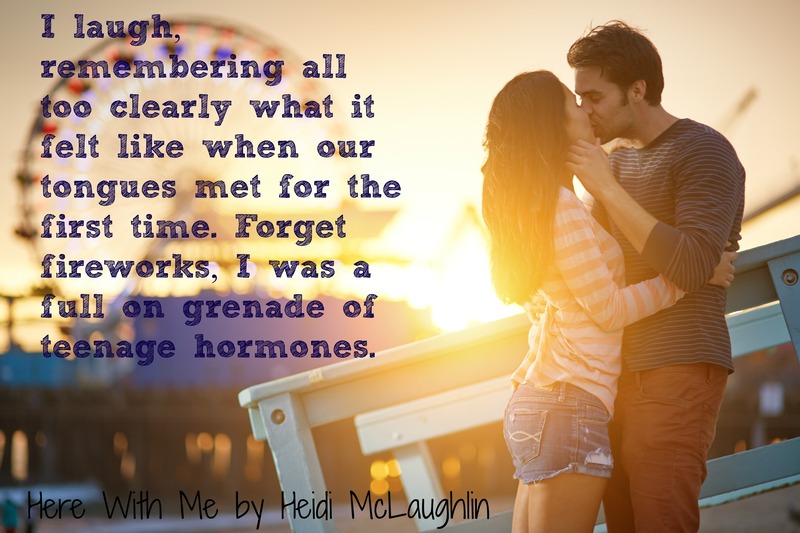 HERE WITH ME by New York Times Bestselling author Heidi McLaughlin will be released in just 1 week (on October 23rd!)! 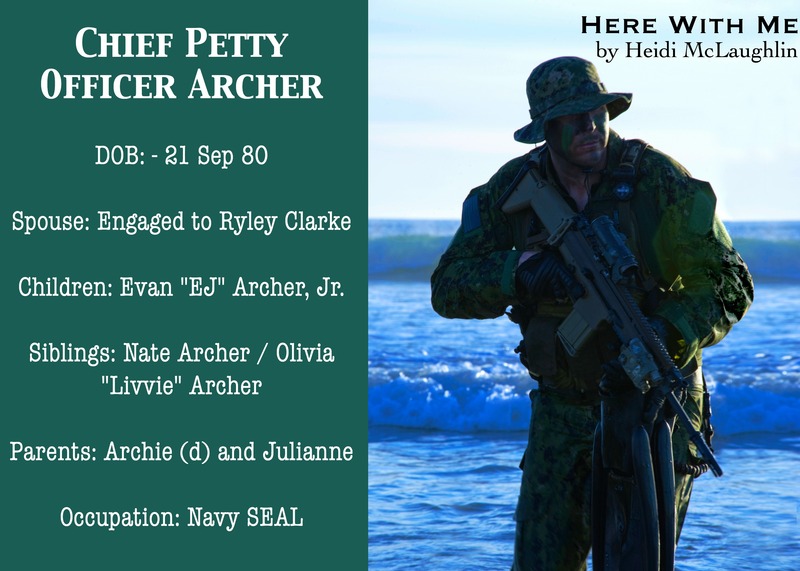 Ryley Clarke has grown up with the military in her blood, with both parents serving their country. Ryley knows the risks of being married to the military. 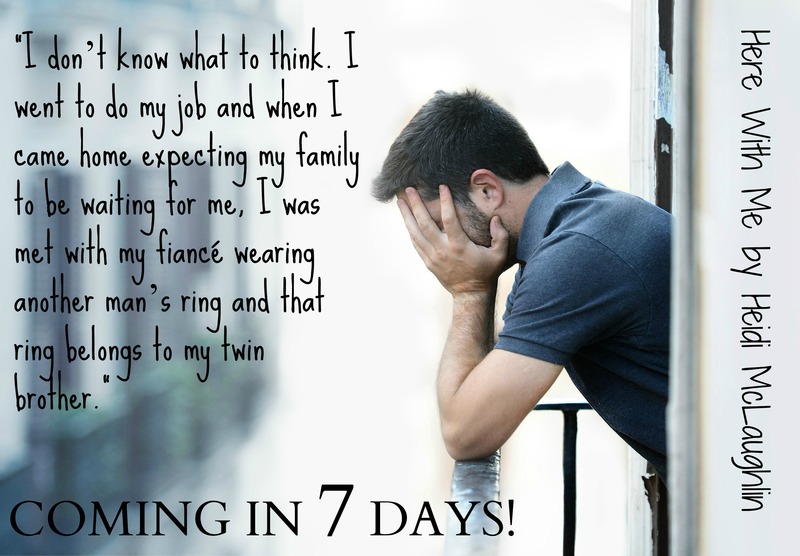 But when the unthinkable happens, and her future husband is killed in action, Ryley can barely survive… until Evan’s twin brother, Nate, helps her pick up the pieces. Today we have a few teasers from the book. Heidi is a New York Times and USA Today Bestselling author.Originally from the Pacific Northwest, she now lives in picturesque Vermont, with her husband and two daughters. Also renting space in their home is an over-hyper Beagle/Jack Russell and two Parakeets. During the day Heidi is behind a desk talking about Land Use. At night, she’s writing one of the many stories planned for release or sitting court-side during either daughter’s basketball games.